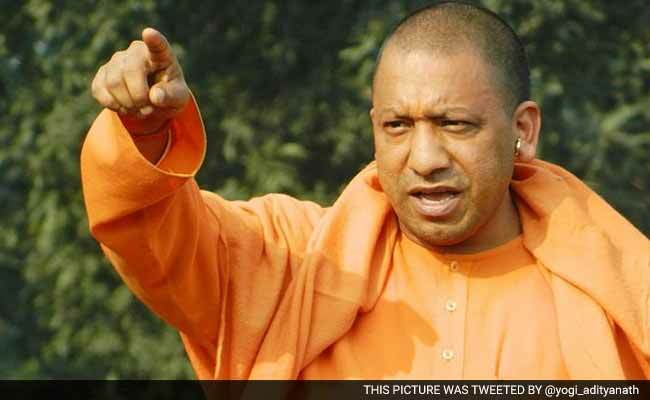 Chief Minister Uttar Pradesh Yogi Adityanath on Monday claimed that the Sikhs and Hindus were safe in Kashmir till the region was ruled by the Hindu King, but the circumstances have changed and both the religions are unsafe now. Adityanath was addressing a gathering of Sikhs in Lucknow and said that the situation in Kashmir has worsened and both the religions should learn a lesson from the moments of the history. During an address at the Sikh Samagam organised by the state BJP unit, Adityanath said the downfall of Hindus began with the downfall of the Hindu king. “What is the situation there today? Can anyone say they are safe? They cannot,” Indian Expressquoted Adityanath as saying. “We should learn a lesson from these moments in history…accept the truth and accordingly chalk out a strategy,” Adityanath said. Giving an example of insecurity among people in Afghanistan, Adityanath said that some people were trying to create differences between the people, “If we allow those who try to create differences among us to succeed, our situation will be one of insecurity, which is the case in Afghanistan. Hindus and Sikhs used to be an influential group in Kabul, but today there are just around 100 members of these communities left there, and their condition is also very bad,” the reported quoted Adityanath saying. He also said that mistakes should not be made that result in us blaming ourselves like in Kashmir, Afghanistan, and Pakistan.